Welcome to your local family of Cape Cod Ace hardware stores. 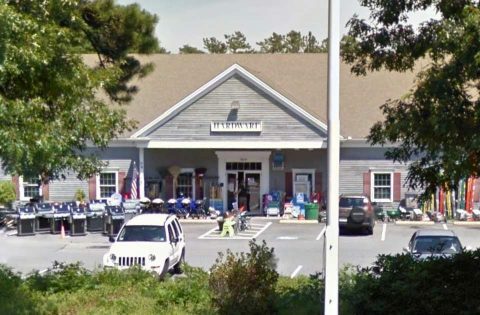 With locations in South Yarmouth, South Dennis, Harwich Port and Orleans, the Baskin family has been serving the needs of Cape Cod homeowners for four decades. 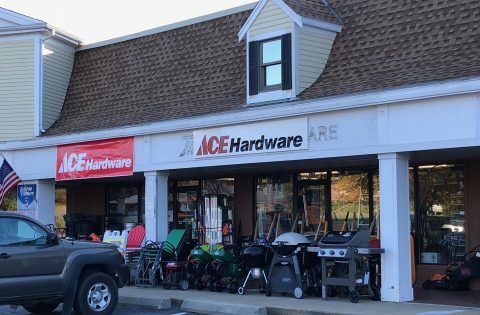 We offer everything you’d expect from your local hardware store, including electrical and plumbing needs, tools and hardware, lawn and garden products, housewares and of course painting supplies. 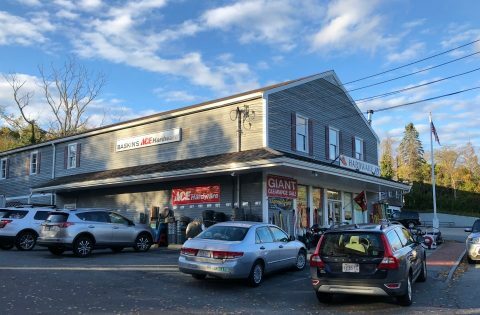 Visit our Benjamin Moore Paint shops in Harwich Port and South Yarmouth and one of our friendly associates will help you get what you need to finish up that home painting project. Customer satisfaction is our top priority. That’s why we carry only the best brands that you know and trust, like Weber grills and Husqvarna power tools. 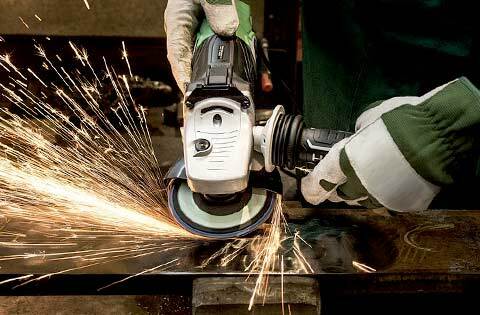 We also have equipment rentals, so you will always have the right tools for the job. 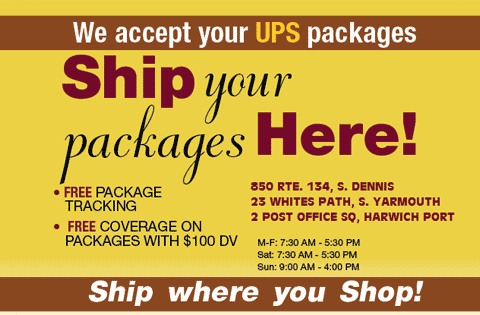 Our services vary by location, so find your nearest Baskin’s Ace hardware store to see what we can do for you. 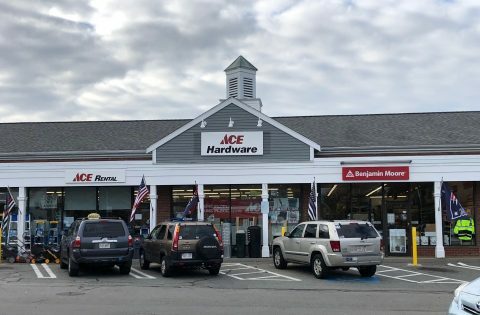 What's New at Baskin's Ace Hardware? Introducing Benjamin Moore in South Yarmouth.